Forget Ash! 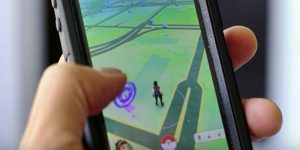 Check out our tips to become the next great Pokemon Go trainer. 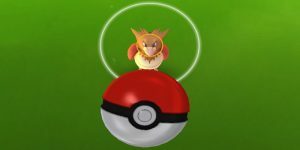 Tired os losing Poke balls in Pokemon Go? 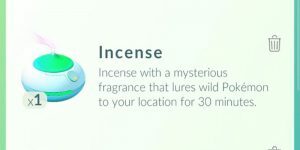 We’ll show you where to get more Poke balls and how to use them. 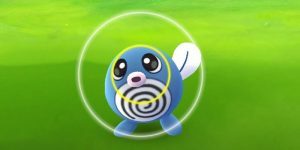 What Do Colored Circles Mean in Pokemon Go? 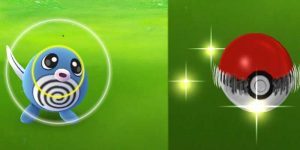 While you’re catching Pokemon, two circles pop up. 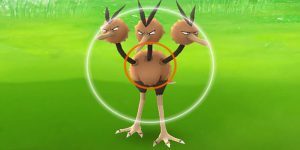 The colored circles in Pokemon Go help you decode difficulty and how to approach catching the Pokemon. 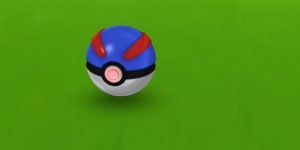 Why Do Pokeballs Curve in Pokemon Go? Find out how to throw a Pokemon Go curveball and how many bonus points you get. Not sure why your balls are curving? We’ll help you there too. Catching a Pokemon in Pokemon Go only to watch it pop out is one of the most frustrating aspects of the game. So why does it happen and how can you stop it? Pokeballs are your main tools in Pokemon Go. 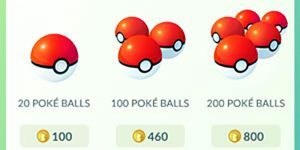 Before you go wasting them all, we’ll tell you all the places you can get Pokeballs in Pokemon Go.